There is some place that we might not set foot again but inside us we are grateful we had the chance to savor its beauty and serenity. 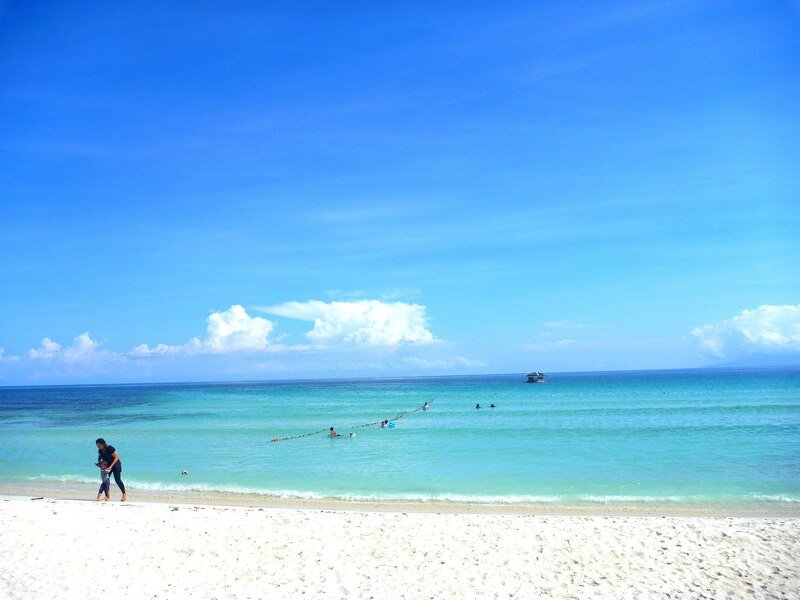 Like the White Beach in Malamawi Island in Isabela City, many may not even have heard or imagined it existed. Blue skies that meets the blue sea, cottony white clouds, white sandy shores coupled with sun shining – uncluttered and never rearranged by humans – my kind of place where I can sit and watch the horizons in oblivion. The dark blue waters beyond held some mystery to me, I wonder what’s in store in the depths. There could be more, the life underneath, the amazing world beyond. I knew in its bosom held many secrets, secrets to be revealed. Perhaps.